Valentine’s Day is an amazing day for a wedding, and it gives the bride an existing theme to work from. 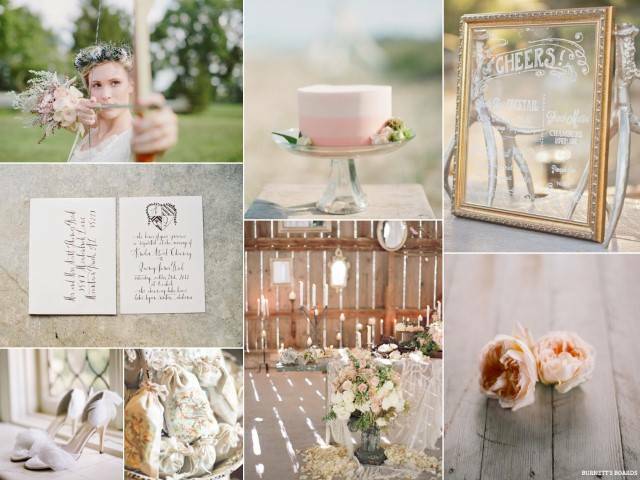 The next step is choosing the color palette to plan a gorgeous wedding. 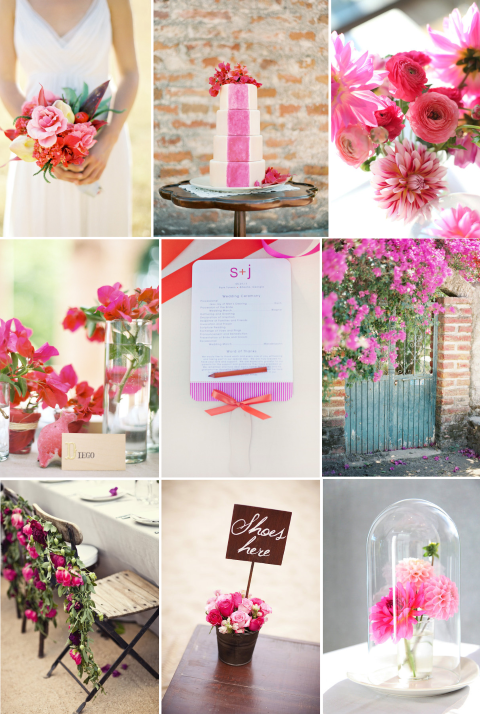 Here are some great Valentine’s Day wedding color palette ideas. This is probably the most common Valentine’s Day wedding color palette in existence, because these are the colors of Valentine’s Day. They can look truly beautiful for a wedding, too! These colors are especially beautiful when used against neutral backgrounds, because they really pop. 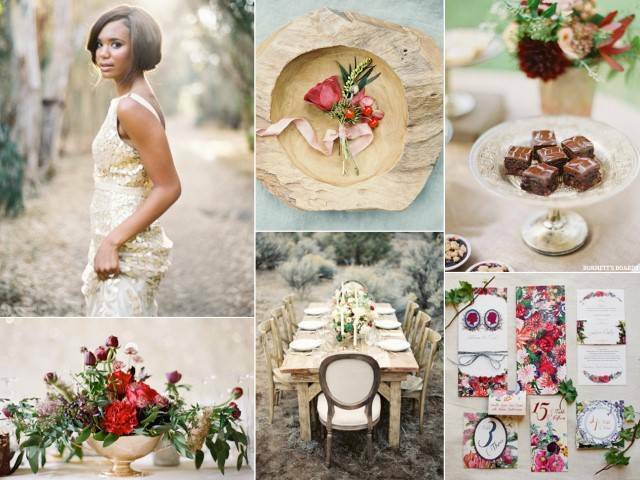 Another absolutely gorgeous option is a red, green and gold color palette. This palette really has a rich and beautiful feel, with the gold acting as a neutral and looking absolutely lovely against the more vivid red and green. Shades of pink, red and plum create an extremely romantic, beautiful look. The overall effect has an almost royal quality, and it’s very sentimental. Plus, there are so many different things you can do with this color palette – it’s definitely a winner. This beautiful, fresh color palette is warm and lovely. It’s a perfect option for a traditional bride who wants to infuse the colors of Valentine’s Day into her wedding without going overboard. The result is light, airy and super pretty. 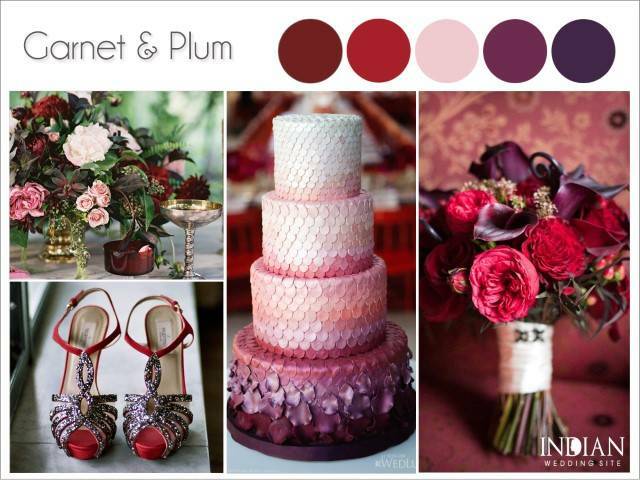 We love these beautiful options for a Valentine’s Day wedding color palette. Which one is your favorite? Have you already decided on your Valentine’s Day wedding color palette? Let us know what it is in the comments below – or share a picture of your Valentine’s Day wedding!